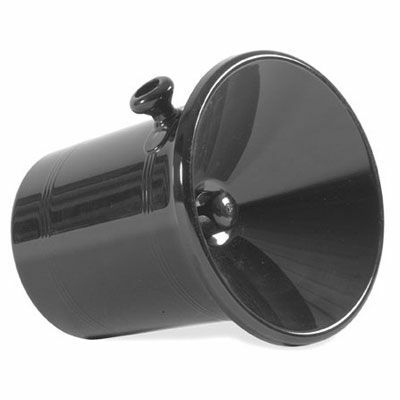 Diameter (Base): 140mm 5 1/2"
Diameter (Top ex Funnel): 210mm 8 1/4"
Diamater (Top inc Funnel): 215mm 8 1/2"
Wine Spittoons are an essential tool for wine tastings. 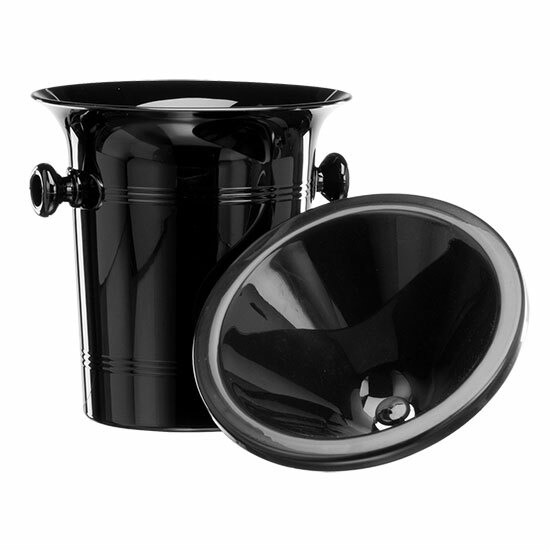 It is designed to collect and hold excess and tried / tasted wine in a hygienic manner. This spittoon is easy to use, wash and store. 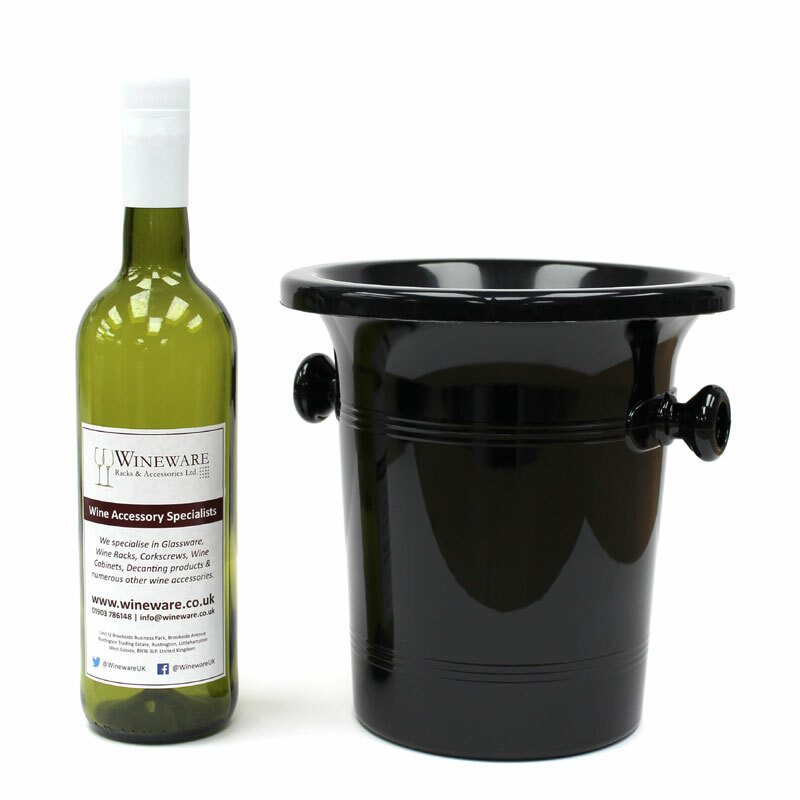 The standard black plastic wine tasting spittoon features a double handle so it's easy to carry. 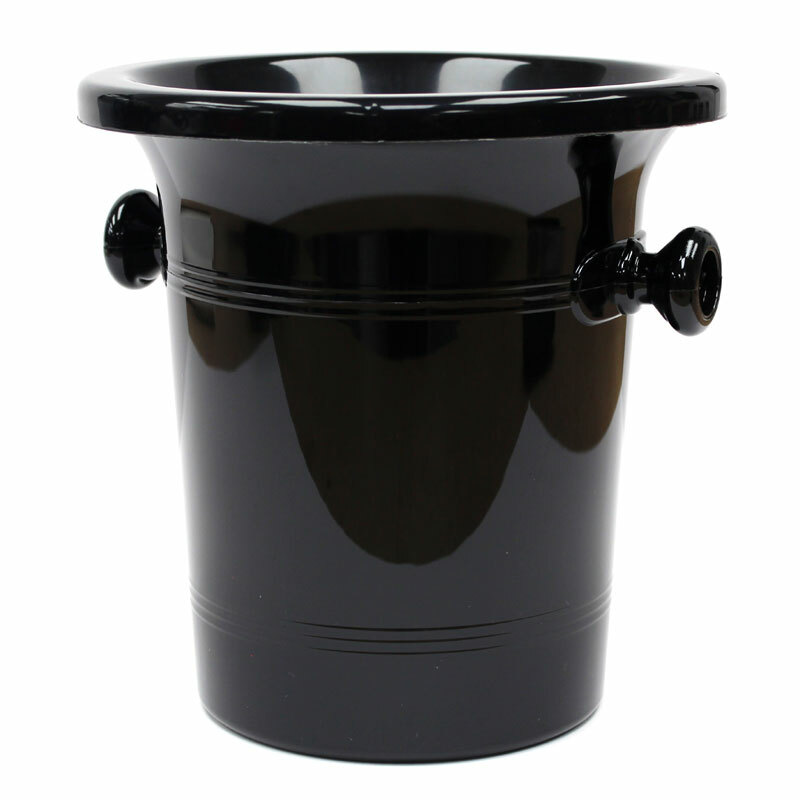 A mini version of the black plastic wine spittoon is also available.